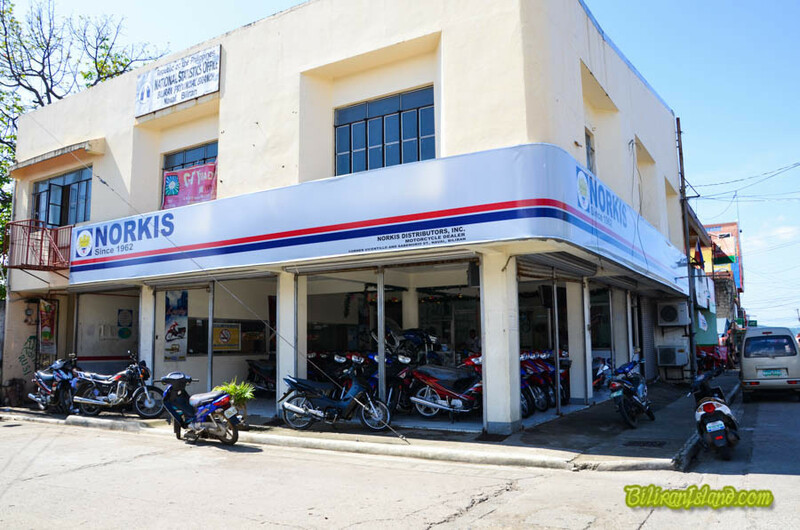 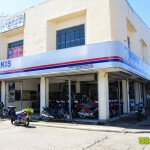 Norkis Motorcycle Dealer (Norkis Distributor Inc.) is located in corner Vicentillo St. and Sabenerio St., Naval, the capital of Biliran Province. 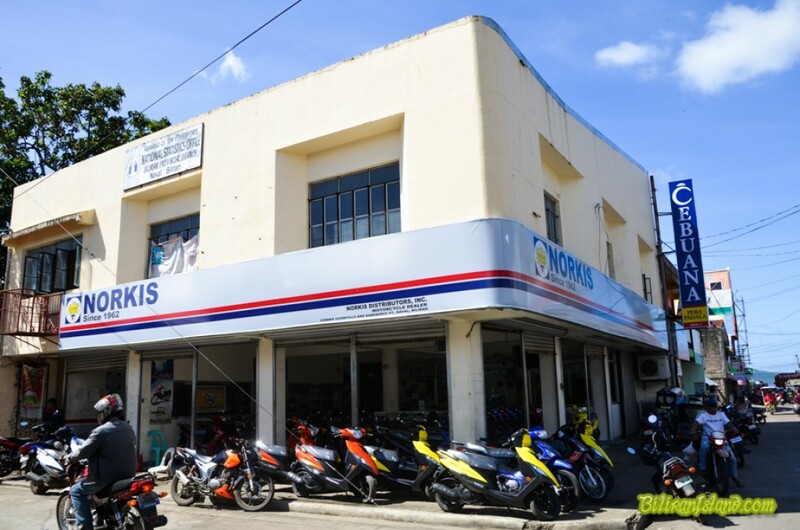 Norkis sell Sunriser and Haojue Motorcycles. 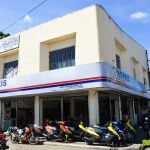 Branch Manager: Jun Abata Jr.